power line clearance and tree removals seven days a week. Perth Arbor Services are experts in tree removal. Combining experience, knowledge, and equipment, as well as by keeping on the forefront of best techniques in tree removal, we handle every job safely and efficiently. 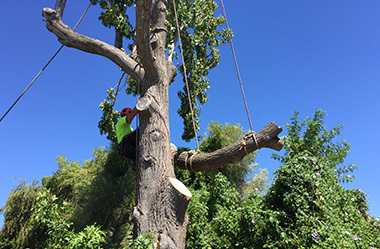 Our skilled arborists offer expert tree lopping Perth services. Don’t risk life and limb to take care of your trees – call the professional and friendly team at Perth Arbor Services for all your tree lopping needs! If you have a plot of land that needs clearing of trees and shrubs to prepare for construction, we offer a comprehensive total lot clearance service. 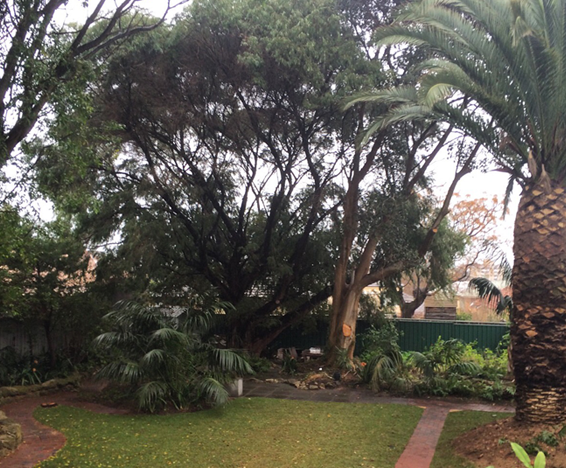 To ensure the safe removal of large trees, an experienced tree surgeon in Perth is your best option. 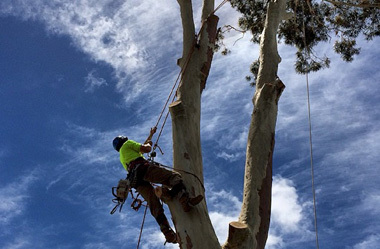 At Perth Arbor Services, we pride ourselves on our tree expertise, offering a range of professional tree services across Perth and the surrounding suburbs. Our team has been helping local residents, businesses and even councils with their tree lopping and removal needs since 2011. Founded on providing safety, reliability, and professionalism, the team at Perth Arbor Services understand the knowledge of every type of tree, palm and shrub we service. With degrees in Aboriculture from Murdoch University, Perth Arbor Services ensure OHS industry standards are maintained for all our clients, their property, workers and the public. Perth Arbor Services operate 7 days a week. Call us today on 08 9227 0010 for a free quote. 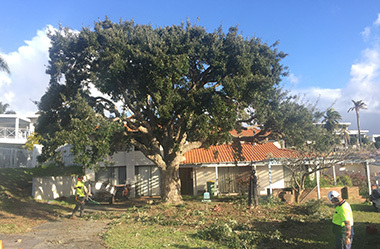 Whether it’s trimming up the old tree in your backyard, a full clear of your new property lot Perth Arbor Services are the tree surgeons you can trust for safe, quick and affordable tree lopping and removal services. As degree-qualified tree surgeons, Perth Arbor Services are ready to deal with any and all tree-related issues. 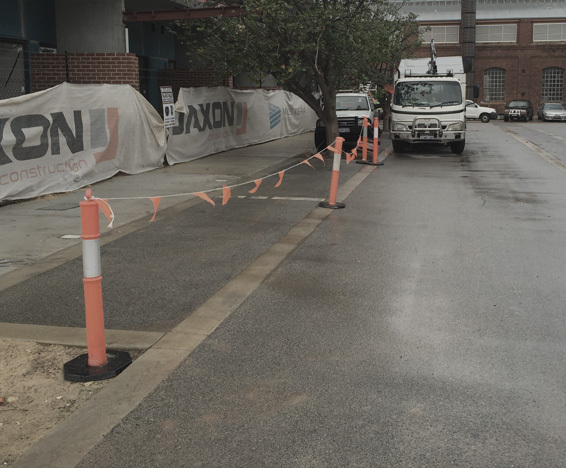 From emergency expertise for dangerous trees to the basic garden assistance, or fixing up the greenery in front of your shop to protecting your property from hazardous trees growing too close to powerlines, we are here to help. We take the time to get to know you and your trees, and use our expert knowledge to offer comprehensive solutions and services that fit your specific needs. Our friendly and knowledgeable tree surgeons can recommend and provide direct actions, whether they are individual requirements or on-going services, to save you time and money. Perth Arbor Services arrange to survey the land and trees in question and will then provide you with a detailed quotation covering all the work you would like us to perform. After evaluating our quotation, you can call to arrange a convenient date and time for us to attend your property and carry out the necessary work. However, in some cases a more urgent response is required. In these cases, you can request our emergency service. For urgent tree surgery, tree removal or tree lopping in Perth simply pick up the phone and call us immediately. 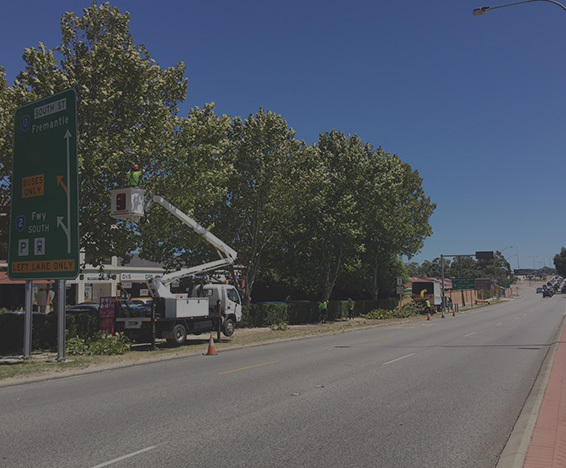 Our response times are among the best in the business and when you deal with Perth Arborist Services, you know that your trees will be in safe hands. I needed some trees cut down that were blocking gutters at my rental. Called Perth Arbor and was attended/ quoted the same day. Work done within three days. The Perth Arbor team knew their stuff, provided good, honest advice, and went about their business courteously and professionally. They presented as a more professional, knowledgeable and capable outfit than the competition yet came in with the best price. Would happily recommend them. Perth Arbor Services provided a highly knowledgeable and skilled service with good old fashioned manners and customer focus. It was a pleasure to deal with Tony and his able team. Although it was very sad to say good-bye to our dead liquid amber, we found great comfort in the professional and very friendly way the Perth Arbor Services team handled the removal of it. Happy to recommend them to anyone! Thanks Tony for your prompt reply to my message regarding my gum trees. It was really great to find someone who actually listened and only took enough foliage off my beautiful trees to make them safe. Thanks heaps. I had phoned around for quotes to completely remove 2 palm trees from my property. Due to the limited access available at my villa the quotes were either very high or the company could not do it. Tony and his team were brilliant. They were able to provide professional service for a reasonable price. Would definitely recommend them to friends, family or anyone!!!! Perth Arbor Service is a very reliable and professional provider of services to our company. They are courteous and go out of their way to assist where possible. I have no hesitation in recommending Perth Arbor Services. Perth Arbor Service was prompt and the quoted price for the job I requested came in under what I expected it to be, the team that turned up to my house and my investment property were friendly and completed the tasks within a timely manner. Both properties were left neat and tidy upon completion of the job. I will and have recommended these guys to my friends. I have needed to use the services of Perth Arbor Services on two occasions. Both times Tony has been prompt, knowledgeable and very accommodating with regards to our tree management issues. He and his team worked efficiently, tidily and without disruption at our home. The fees were fair and reasonable for the work undertaken. I have recommended Perth Arbor Services to my family and friends would not hesitate to use them again in the future. At last, I’ve found a tree services Company that I’ll call on again and again. From the generous, helpful advice given by Arborist, Michael, to the friendly and efficient pruning work done, this was a very positive experience delivered by professionals who had great regard for safety, for trees and also for customer service. Excellent value.